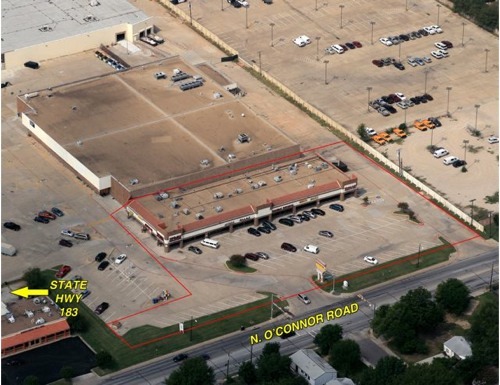 O’Connor Plaza is located at the NWC of O’Connor Road and Airport Freeway (SH 183) in Irving, Texas. The center is located with convenient access to neighborhoods, North Loop 12 and East John Carpenter Freeway (SH 114). Tenants include Subway, CiCi’s To Go, Livingston Hearing Aid Center, PJ’s Café and other tenants providing neighborhood services. QuikTrip is adjacent to the property and generates foot traffic to the center.